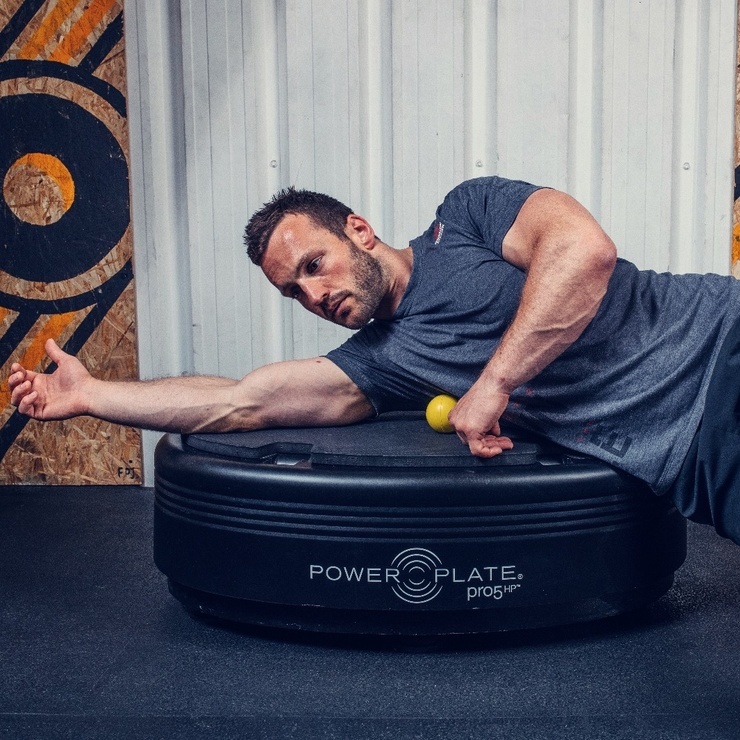 A former rugby pro, Tom turned fitness professional in 2007 and now works with many of the top brands in UK fitness. 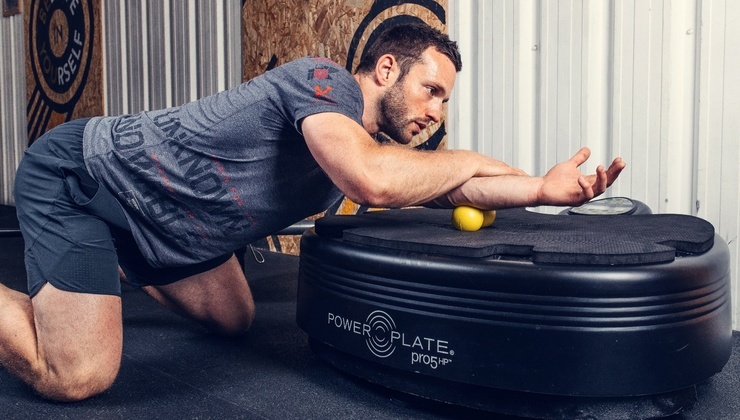 His creds include UKSCA Strength and Conditioning Coach, Olympic Lifting and Crossfit Level 1 Trainer, Technogym Master Trainer and MYZONE Master Trainer. 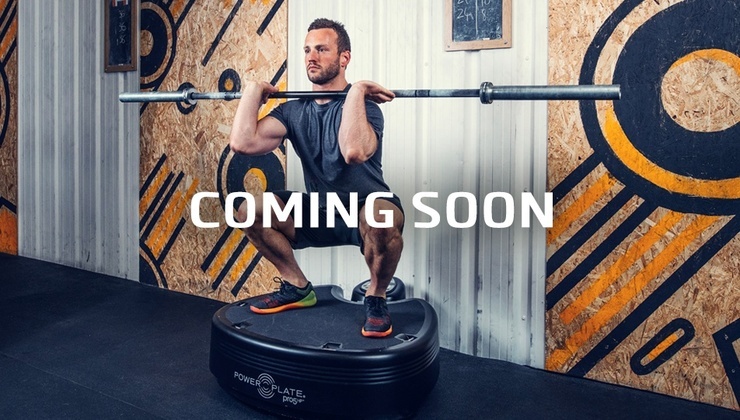 A solid member of London's The Active Man, Tom is also a regular feature in Men’s Fitness. 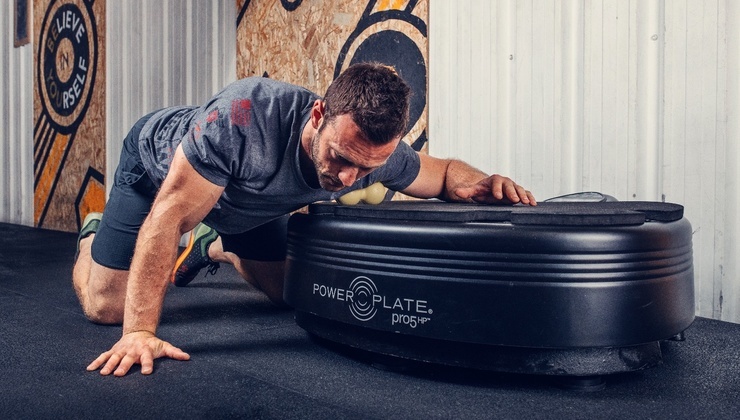 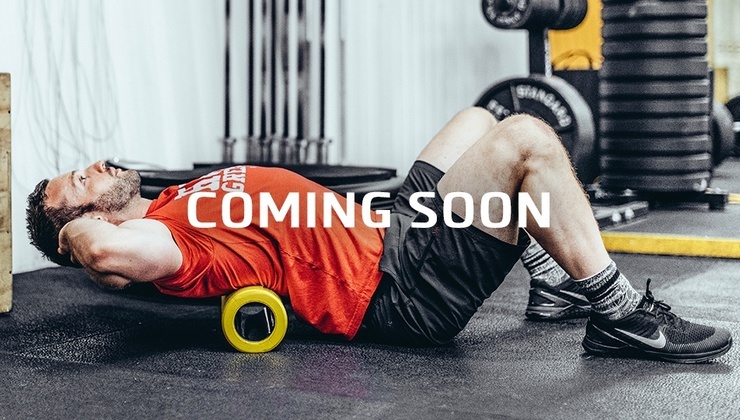 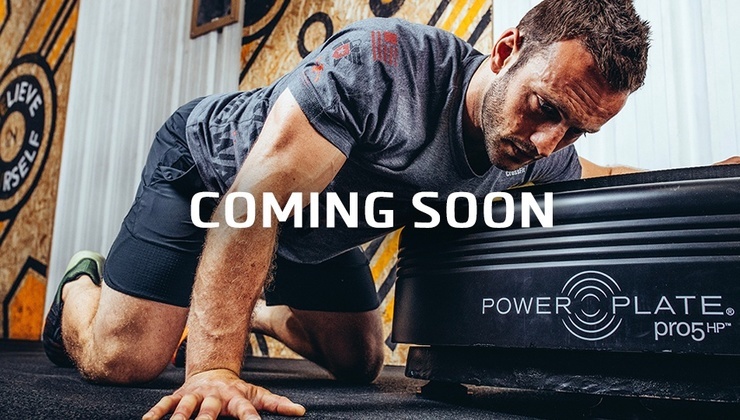 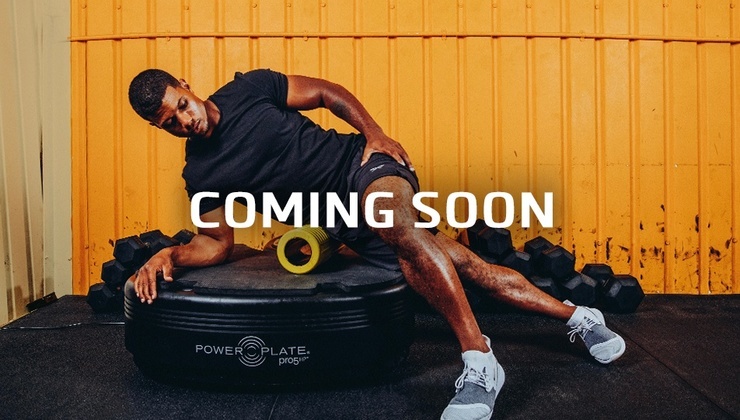 As a Power Plate Ambassador, Tom is seriously passionate about improving performance across all levels, helping others to achieve their best and genuinely making a difference. 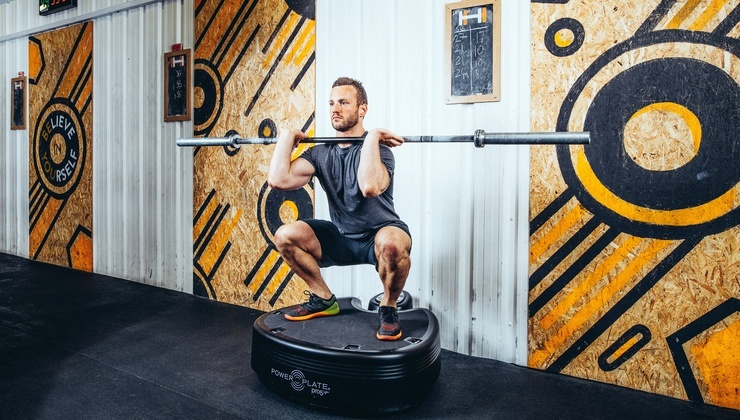 Watch more workouts from Tom here or follow his story @easthamsfitness.